John Hightower was born and raised in Arlington and has been a part of the local community here ever since. He has also been a part of the air conditioning and electrical service business for nearly as long. He started working summers and weekends for Hightower Service while he was a student at Arlington High School and when he was earning his industrial Arts degree from North Texas State University. John has a Class ‘A’ Air Conditioning & Refrigeration Contractors License and Electrical Contractors License with the state of Texas. He also has a Masters Electrician License with the state. 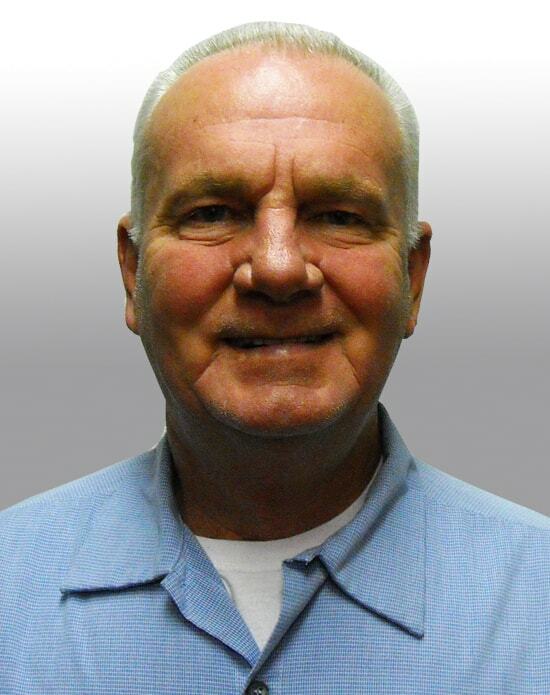 Today John has over 50 years experience in electrical, heating and air conditioning. He served on the City of Arlington Electrical Board for thirty years. Jerry has been working for Hightower Service since 2016, but has been installing commercial and residential A/C systems since 2006. Jerry has a EPA Certification and is a registered Air Conditioning Technician with the State of Texas. He has several training certificates. Jerry understands the importance of customer service and works hard to deliver the best quality installation that our customers expect. 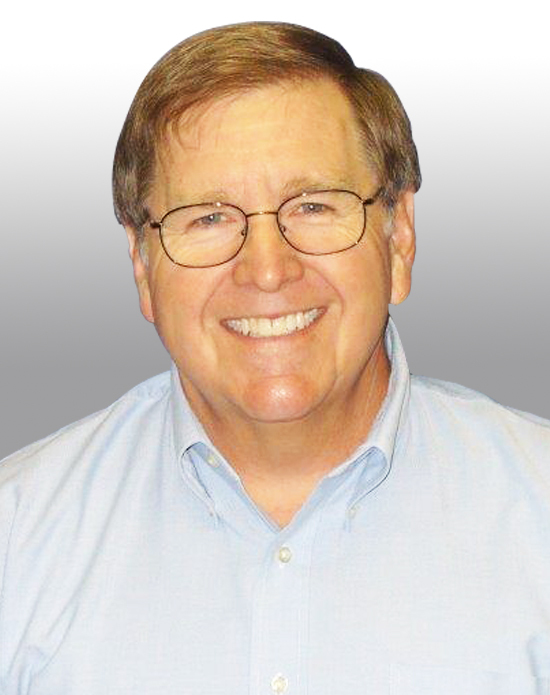 Joe Terrell has worked in the electrical field since 1976. Joe started working for Hightower Service in 1979 . In 1984, Joe earned his Journeyman Electrical License followed by his Master Electrician License in 1996. Joe approaches every project with the customer in mind; he strives to provide exceptional service and to build long term relationships with customers. Joe is a lifelong resident of Arlington, TX. 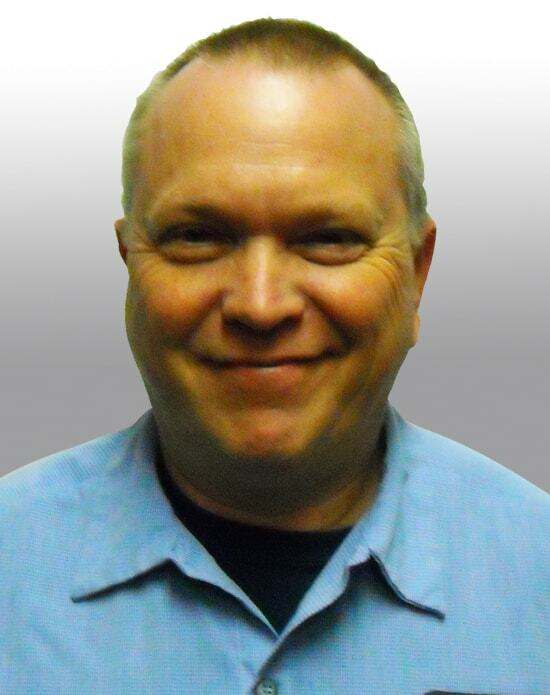 Mike Cudmore has been working for Hightower Service since 1984. Mike went part time to TCJC (currently TCCC) at night for 2+ years and received a HVAC Certificate of Completion while working full time during the day as a cabinetmaker to support his family. Mike started out as a service technician and is now service manager. Mike has multiple certifications in HVAC specialty training, he also has a contractor’s license with the Texas Dept. of Licensing and Regulations. Mike believes the key to success is continuing education and encourages all the technicians to never stop learning. Mike has a passion for his job which translates into great customer service, many people have heard Mike say “We are in the customer service business and air conditioning is just our sideline”. Mike has been living in Arlington since 1975. Deno Sullins is an electrician who has been working for the Hightower Electrical Dept. since 2003. 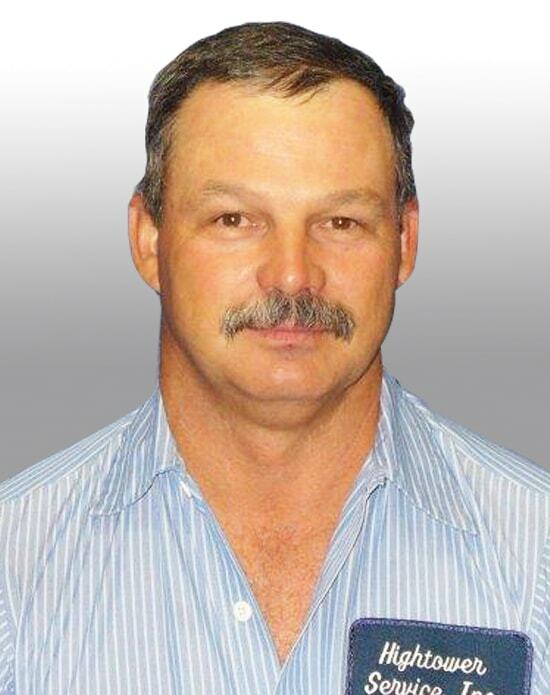 Deno has been in the electrical trade since 2001, and has gained his Electrical license in 2004. Deno enjoys meeting people and troubleshooting electrical issues. Nate Luna has been working for Hightower Service since 2014 in the Electrical Dept. Nate likes the challenge of trouble shooting electrical problems and has a lot of pride in the customer service be provides. Nate was born in Temple, TX. and has resided in DFW for 20 years. 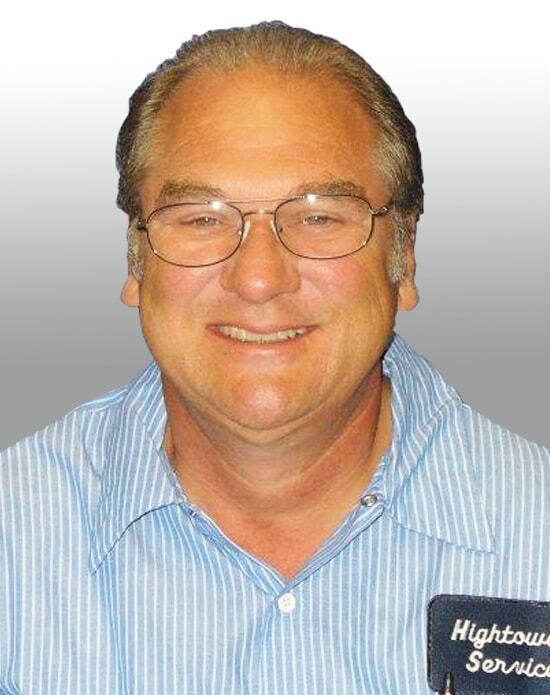 Cliff Wright is a HVAC Technician and has been involved in all phases of the HVAC industry since 1990. Cliff holds many special training certificates and strongly believes in continuing education. He was born and raised in Central Texas and resides in Arlington, TX. Cliff prides himself in delivering the best possible customer service. Kip Smith has been in the HVAC industry since 1990. He graduated from the American Trades Institute (ATI) with multiple certificates. Apart from being a registered Certified HVAC Technician with the Texas Dept. of Licensing and Regulation, he also holds a North American Technician Excellence Certification and has gained other continuing education HVAC certifications. Kip enjoys meeting customer and solving any HVAC issues they may be experiencing. He has been working for Hightower Service since 2010. Kip Smith was born and raised in Arlington. 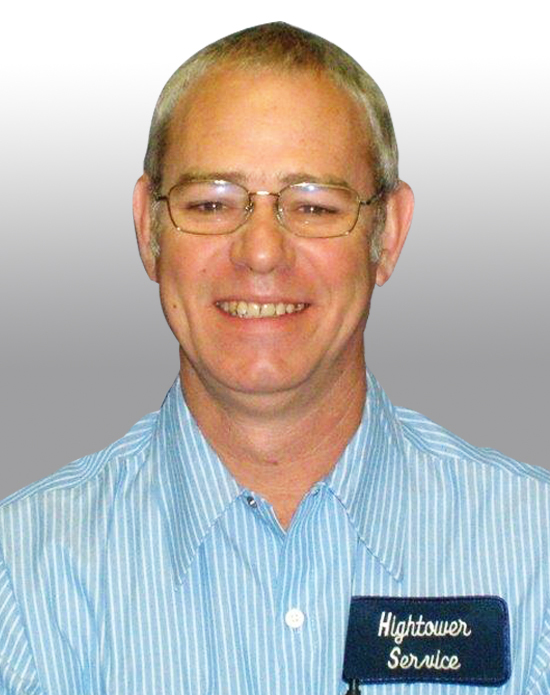 Jeff West began his career in the HVAC industry and with Hightower in 1996. 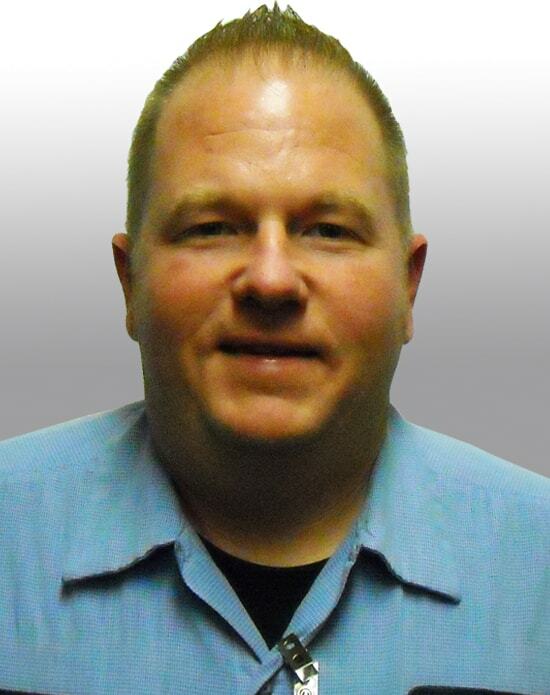 He started with HSI as a dispatcher, moved into equipment installations, then service technician. He is currently the Installation Manager. Jeff has numerous certifications, such as BPI Building Analyst Professional, NATE Certified Service Technician, CI Certified Home Performance Consultant, TDLR Certified Air Conditioning and Refrigeration Technician, EPA Universal Certified Technician, IMACA Certified Technician and has attended Carrier University Training for Technical and Customer Service Excellence. Jeff believes that providing the ultimate customer experience is the key to maintaining long term customer relationships. 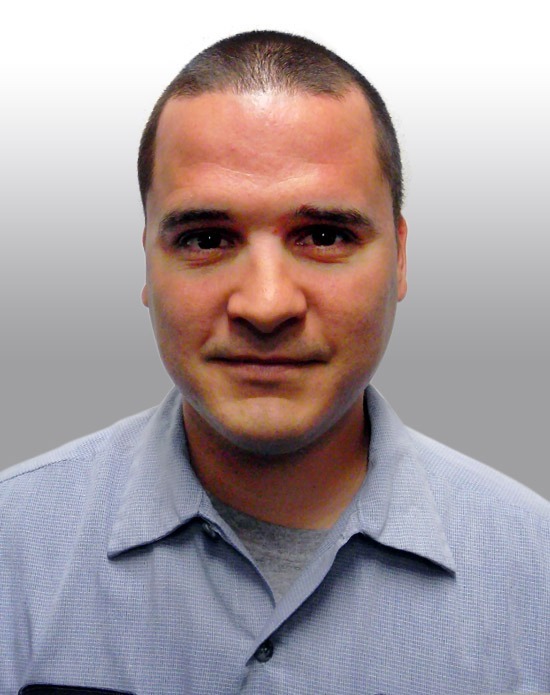 Juan Esquivel has worked in the HVAC industry since 2004. He started working with Hightower Service in 2008 as a lead Installer, and has since moved into Service and is now a Service Technician. 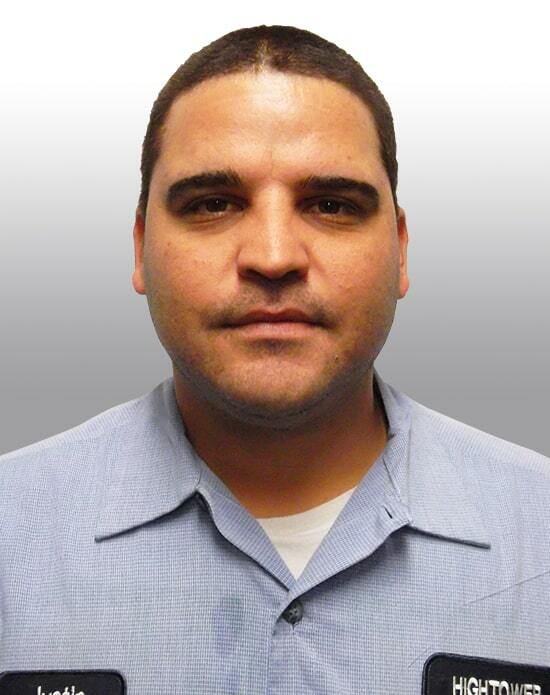 Juan graduated from Lincoln Tech in 2003 were he received a HVAC certificate and a EPA Universal certificate. 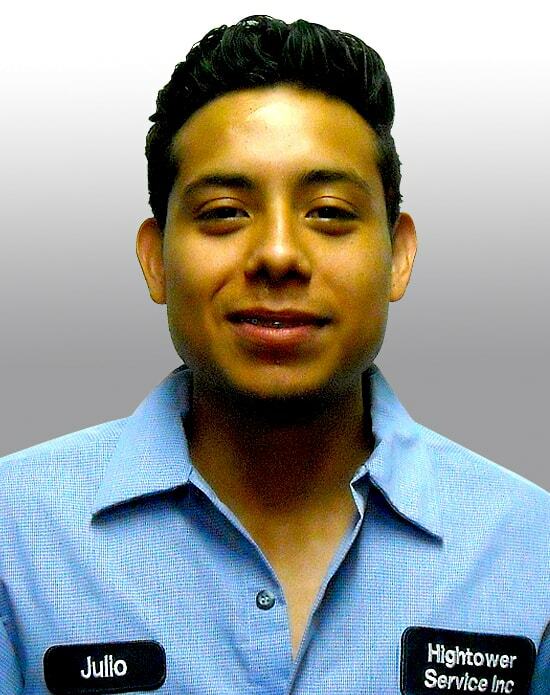 Juan is NATE certified and has several special training certifications. Juan takes pride in his work and the customer service he provides. James Biddlecome is a service technician, who has been working in the service industry since 2006. James specializes in heat pumps, air conditioners, gas furnaces and communicating equipment. He graduated from Lincoln technical institute in 2005. He has an E. P.A Universal certification and N.A.T.E license, and is recognized by the state of Texas as a certified technician and apprentice electrician. James has completed more than 40 continuing education courses and he is looking forward to this years preventive service season. James lives in Bedford Texas. Darrell Dale has been in the HVAC business for 8 years, since coming to Hightower in 2011, he started out helping install A/C and Heating systems. 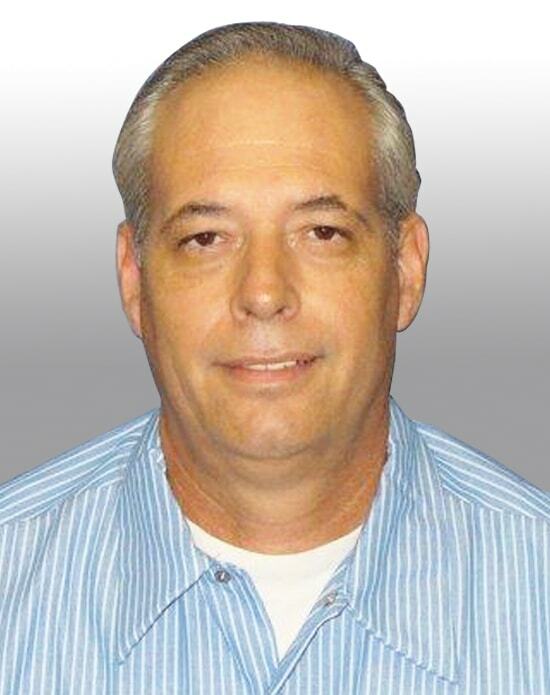 In 2013, Darrell was moved to the Warehouse to provide parts support for the Service and Installation Technicians. Darrell graduated from Linsey Cooper Trade School where received a HVAC Certificate and a EPA Universe Certificate. Darrell realizes the importance of the support that must be provided in order for the Techs to better service Hightower’s customers. 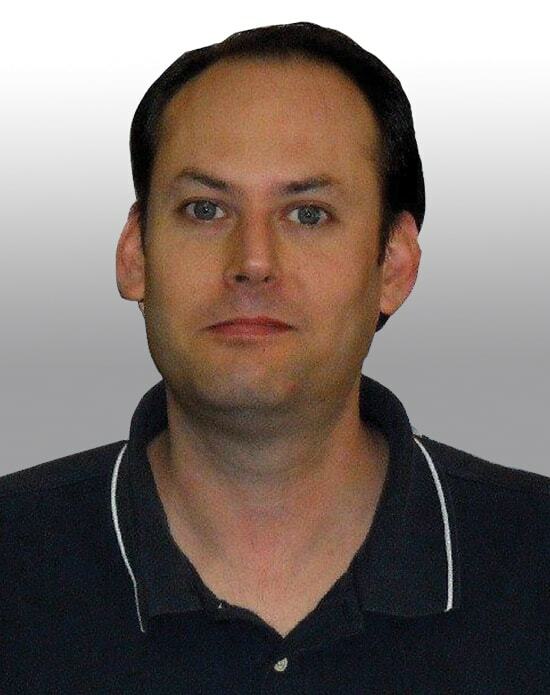 Orbin Ayres has worked for Hightower Service for 4 yrs. Orbin helps installing new A/C equipment and duct systems. He has received a EPA Certification and is a registered HVAC Technician with the TDLR. 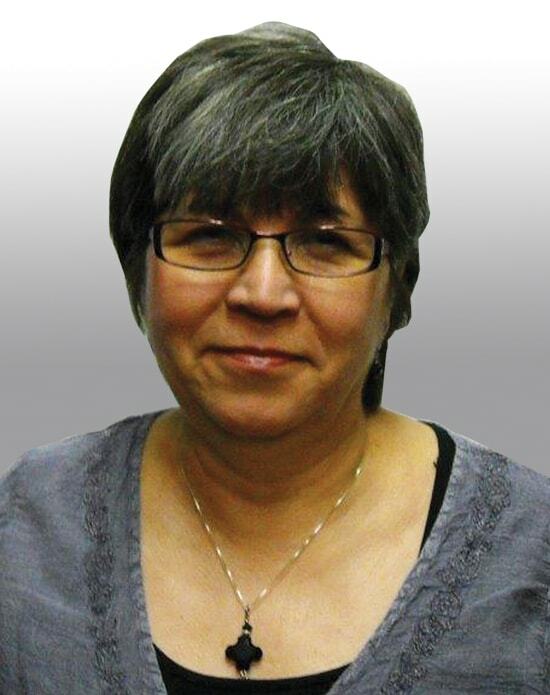 Prior to working for Hightower Service, Orbin was in retail management for 17 years. He takes pride in his work and the customer service he provides. Al Torres has been with Hightower Service for 3 years, he helps with the installation of new air conditioning and duct systems. After graduating from High School, Al attended Everest College maintaining a 3.9 GPA earning him a Certificate in HVAC. He is registered as a Certified HVAC Technician with the State of Texas, and his EPA Universal Certification. Al is currently studying to get his North American Technician Excellence (NATE) Certification. Al is very enthusiastic about learning new things and has a goal to be a lead installer for Hightower Service. He believes in doing things right which will make a customer happy. 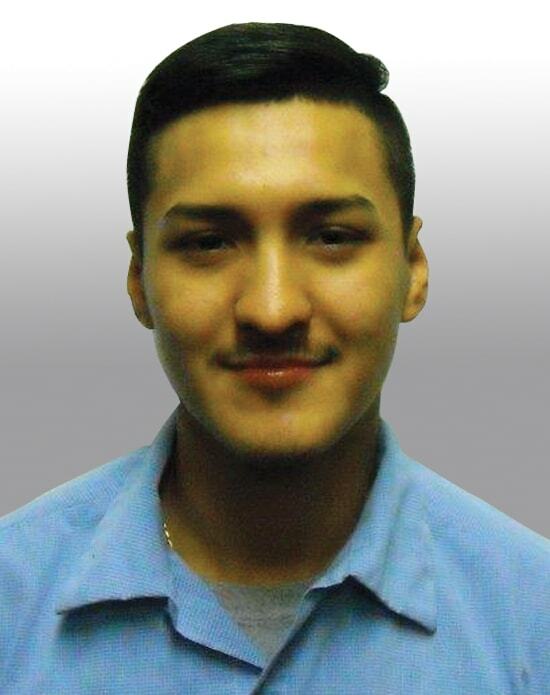 Julio Rubio is new to the HVAC industry, he has been working with Hightower Service as an installer for 3 years. Julio enjoys learning new things and has attended some of the training classes that help him provide quality installations. He understands the importance of customer service and works hard to what is right for the customer. 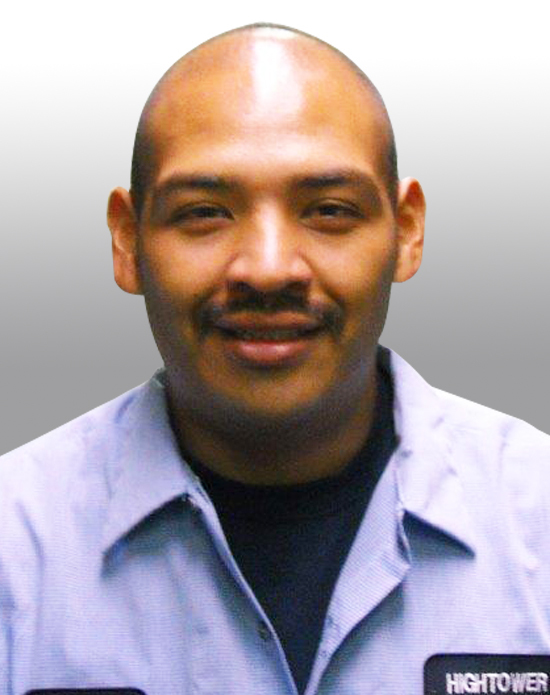 Julio is a registered with the State of Texas as a certified HVAC Technician, and has a Universal EPA Certification. 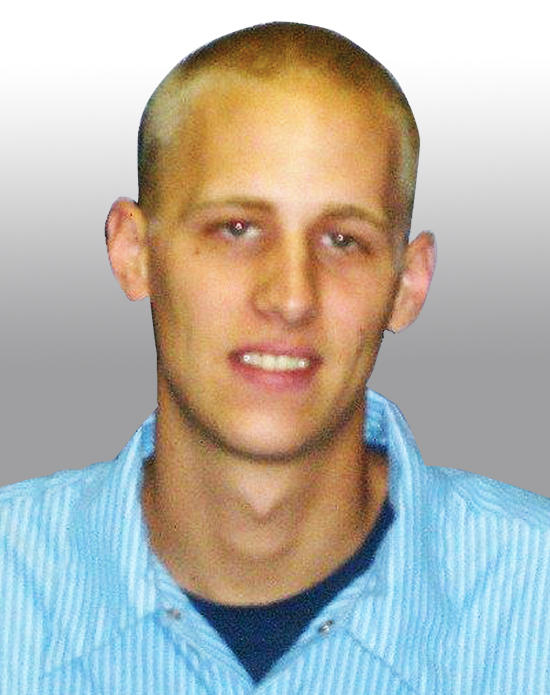 Justin has worked in the HVAC industry since 2009. He started out by going to A.T.I. trade school and earned his Certificate in Air Conditioning. Justin also has an EPA Certificate and is currently studying for the North American Technician Excellence Certificate (NATE). Justin enjoys continuing education and believes the more he knows the better he can serve his customers. Even though he is new to Hightower Service, he takes pride in being part of the Hightower Team. Justin lives in Fort Worth with his wife and children. 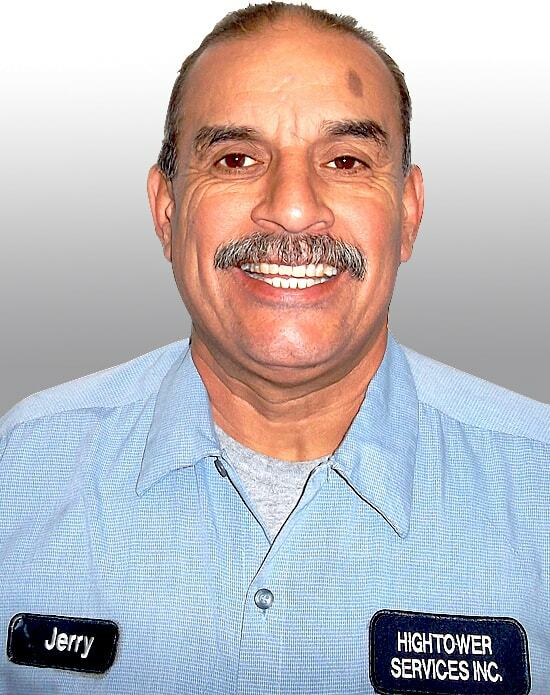 Rene has been in the Heating, Ventilation, and Air Conditioning industry since 2010 when he acquired a certificate from West Valley Occupational Center in California. 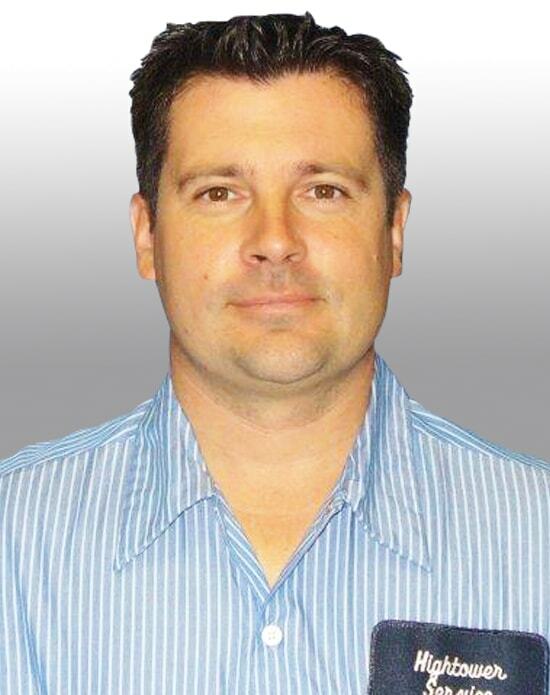 He is a TDLR Certified Technician and has a North American Technical Excellence (NATE) Certification. Rene is always looking forward to getting as much continuing education as he can because it makes him the best he can be. 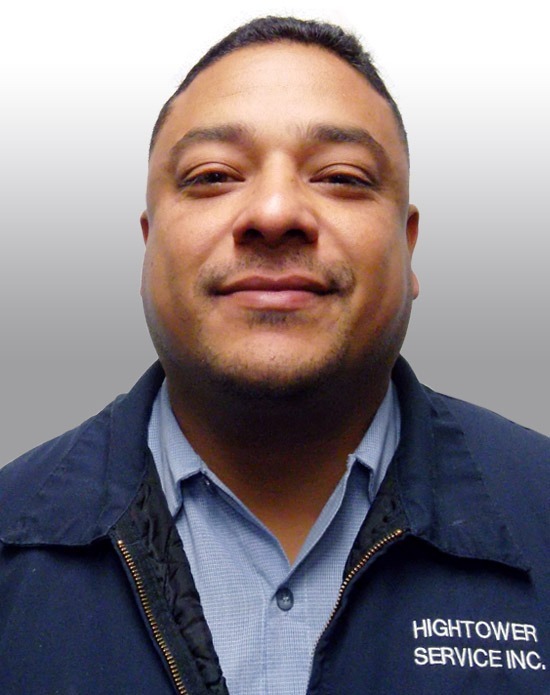 Rene loves what he does which is providing the best customer service possible as a Hightower Service Technician. 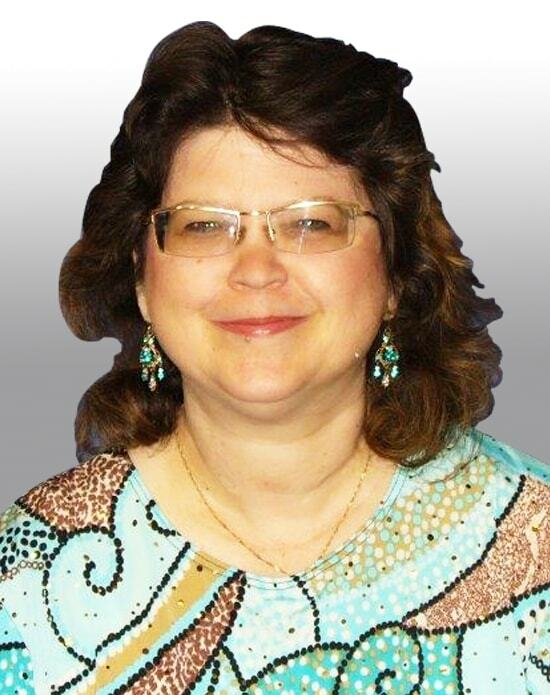 Dena Glover is the Accounting Manager at Hightower Service, Inc.. She has been in the Air Conditioning / Heating business for 26 years (since 1993). Dena is responsible for Accounts Payable, Accounts Receivable, Payroll, and is a Notary. She attended The University of Texas at Arlington for Accounting. Dena Glover lives in Arlington, Texas. Diana Sauceda is a customer service representative (CRS) who has been working at Hightower Service, Inc. since early 2016. She has been highly trained to provide exceptional customer service and has experienced working in medical offices. Diana is originally from the Rio Grande valley and has been living in Arlington since 1995. Jhoana has been with Hightower since January of 2018. She is one of the Customer Service Reps, handles Accounts Receivable and also Dispatches when needed. She has been in customer service since 2013 and continues to expand that experience here at Hightower. Even though Jhoana is new to the HVAC industry she understands customer service and the importance of taking care of people. 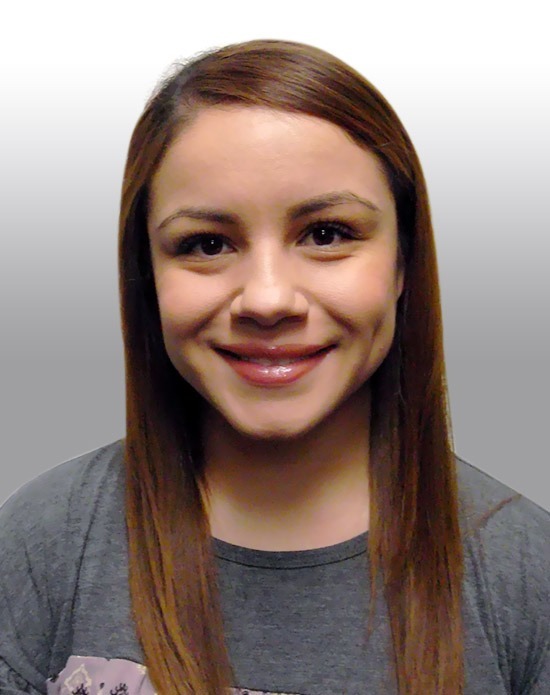 Jhoana resides in Arlington and is a graduate from Sam Houston High School.